M&L Technical Systems offers high-quality engineering and design for our customers’ projects, including the coordination of meetings and planning to review any needs and requirements our customer might have. We apply standard engineering and design principles, and we make sure to conform to local, state, and national codes. At M&L Technical Systems, we merge the latest in design technology and quality equipment to bring our customers state-of-the-art innovations and improvements. 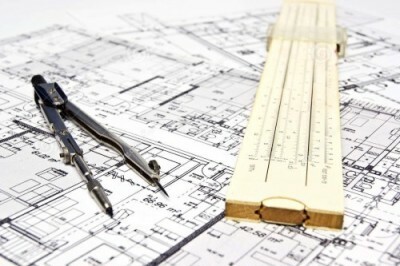 We also offer preparation of project specifications, drawings, schematics, proposed equipment, and schedule of services so our customers know exactly what to expect from us.